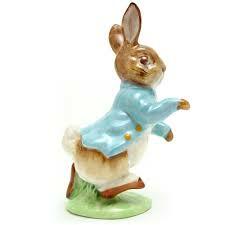 Beswick, Royal Albert and Border Fine Arts Beatrix Potter Figurines have increased in popularity over the years. Beswick and Royal Albert Figurines especially, since they are no longer in production, have become very desirable collectible items. 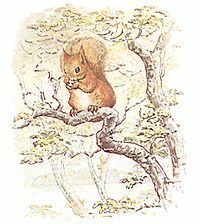 It is interesting to note that it was Beatrix Potter herself who first sought to have her creations lifted off the printed page and into other marketable products. 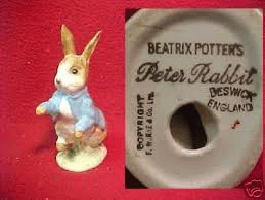 Around about 1907 she modelled some clay figures and contacted Royal Doulton’s Lambeth factory. However nothing came of this project. Some ten years later another attempt was made to produce the charming characters from her stories, in clay form. 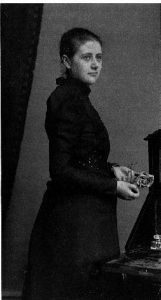 A Stoke on Trent firm, Grimwades, created a model of Jemima Puddleduck and sent it to Miss Potter. She did not like the model but was interested enough to pursue the idea further. Unfortunately in the end nothing came of it. 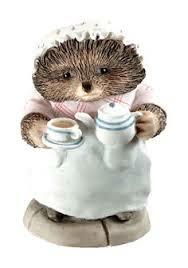 It was to be several years before any of the wonderful characters from her books were to be produced in ceramic form. Sadly by this time however she had died.